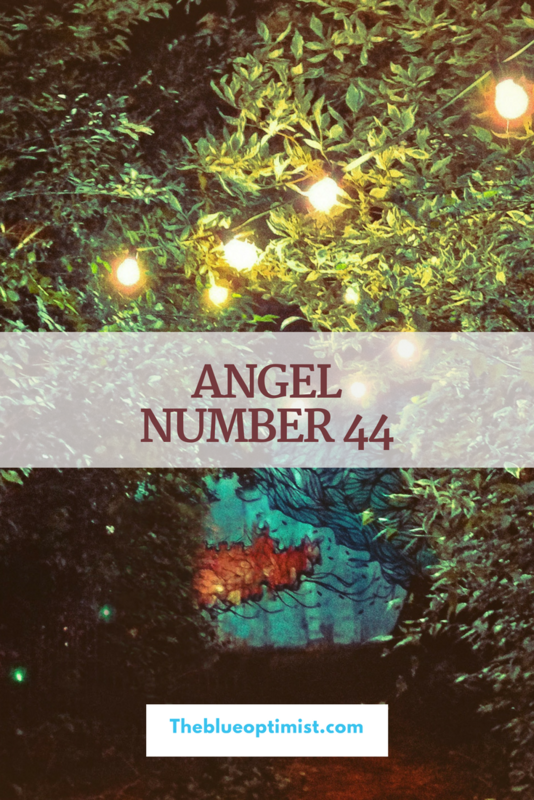 Angel Number 44 doubles the energy of the Number 4, thus amplifying it. Number 44 represents intuition, wisdom, success, and stability. You have a very strong connection to the divine realm at this time. 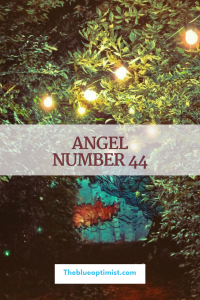 Number 44 is a message that your prayers have been heard, and are in the process of being answered. Continue forward on your current path, as it will take you very far. You are surrounded by the energy of love and support, and you are to use that energy to your advantage. There is nothing to worry about. Everything is moving in your favor. You have to work diligently on your goals during this time. Stay focused. You are being provided with all the resources you need to reach success. Angel number 44 can be reduced to the number 8 which is the number of abundance and success.